If you are looking for a condo for rent in Punggol, you have to understand first that Punggol is a planning area, as well as an attractive residential town. With that said, there’s the possibility that the valuation for properties in the area is a bit higher compared to surrounding zones. This is especially true if you want to rent a condominium unit or an apartment that’s near the town’s commercial and recreational facilities. The valuation differences between units near these areas and those on the city outskirts can be quite sizable. Below is a quick guide you can use to help you find your condo. Finding an agent should be the first step you take when looking for a condo in Punggol. You can try to find a condo unit yourself, but it can be both frustrating and confusing, especially if you don’t know how to negotiate prices and rental contracts. 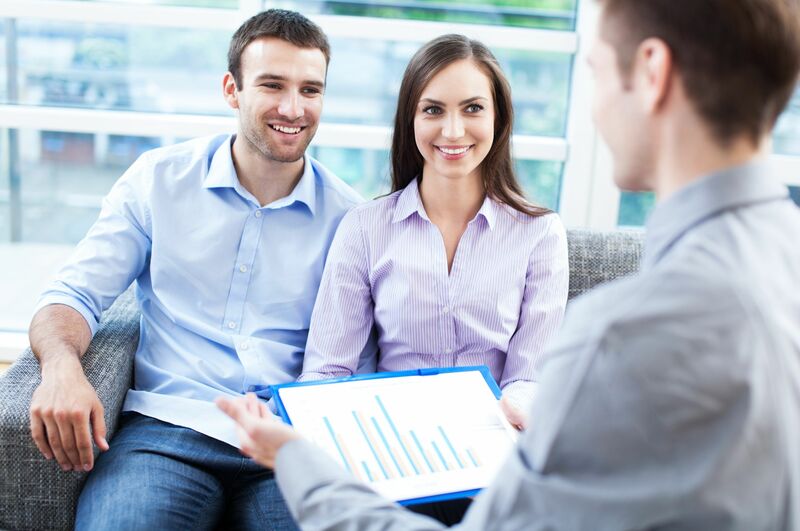 With the service of an experienced agent, the process gets easier. The agent often has a list of possible locations as well as their valuations. He will provide you with the pros and cons of each place and building. In short, get a reliable agent before you start scouting for property in Punggol. Carefully reading the lease is something that a lot of new condo renters seem to take for granted. There’s always the chance that a hidden or ambiguous stipulation in the contract might get you in trouble in the future. A very typical example of an ambiguous stipulation is a hidden fee. You won’t know if there are additional costs until you start paying your rent. That said, it’s critical that you thoroughly read the rental contract before you put your signature on it. Also, give the contract to your agent so he can go over it. If you have a personal lawyer, you should also have him read the contract to ensure that everything is clear and clean. Just visit the establishment and check every nook and cranny to make sure that you are getting your money’s worth. See to it that your real estate agent accompanies you. Is the unit fully or semi-furnished as advertised? Who would pay the utility bills? Are pets allowed? These are just some of the important questions you need to ask during your condo visit and inspection. There are a lot of developers offering condominium units in Punggol so you should take the time to search for the right unit. Getting the unit you deserve will be much easier if you follow the important tips discussed above.